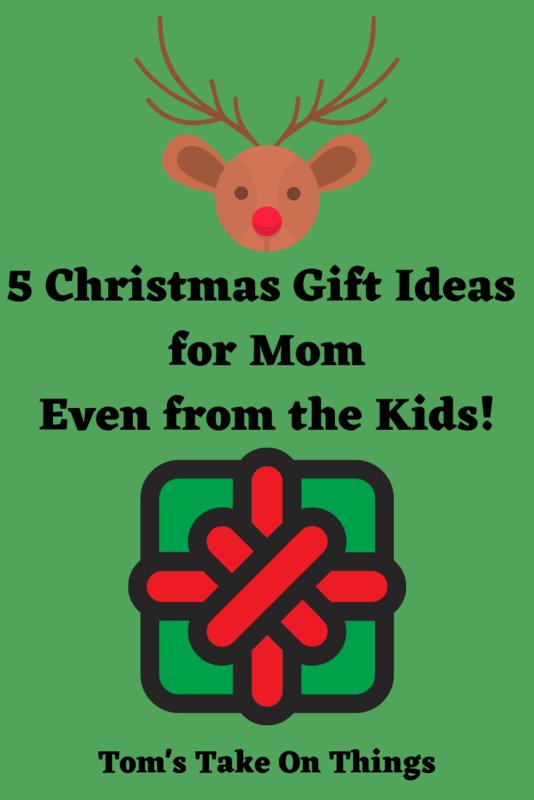 With Christmas and the Holiday’s approaching finding gifts for Mom that the kids might get her or to find a gift for your own mom, might be easier with these 5 Christmas Gift ideas. Santa (or Hubby) in this case can help facilitate these ideas for the kids/children so that mom feels special that morning as well. Order this personalized necklace for Mom by December 14th with the birthstones of her children as a gift. Starting at $22 and going up depending on how many birthstones are needed, this would be a wonderful and personal gift that she can have with her all year long. Grab it here —> Charm Necklace. Want to show her a different way you love her with a slightly different necklace? Then this one will be one to get to brighten her Christmas Day with this Christmas Gift Idea. Starting at $35.25 and up with the ability to add up to 6 names and charms, this would be a wonderful surprise. Be sure to grab it here soon, to be able to get it in time for the Holiday. 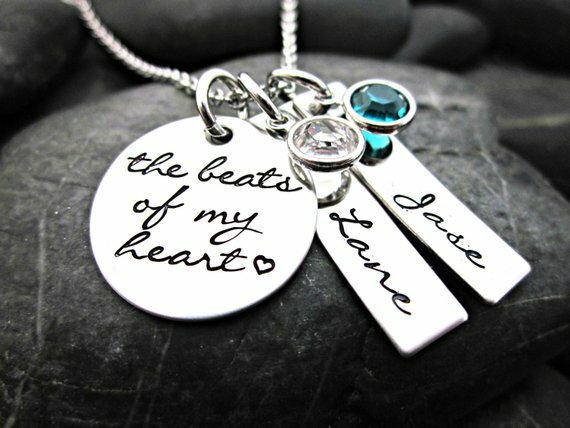 Grab it here –> Beats of my Heart Necklace. If your Mom or the kids’ mom loves spending time in the kitchen then this gift might be the perfect thing for her. Made from either Bamboo or Solid Maple you can get it personalized starting at $29. Grab this unique item here and wrap it nicely so Mom will love it. Every mom needs a Spa Day. Sometimes she might not be able to get away to do this. Solution. Give her Spa Day’s at home. 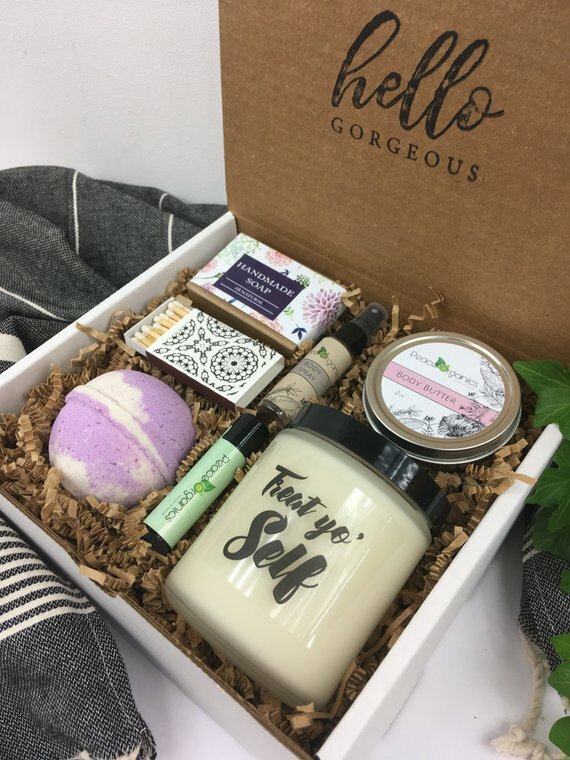 With a great kit like this for only $39 and scents like Apples & Maple Bourbon, Blueberry Cheesecake and more to choose from, I am sure you will find a scent that she loves. Grab it here today to make sure she gets it in time for Christmas. Now if Mom or you Mother loves to enjoy a glass of wine from time to time then this might be the perfect gift. With being able to choose the colors of the customizations to find the colors she truly loves. Grab more than one in different colors to give her a choice. 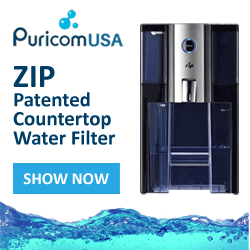 Be sure to grab this gift idea here. Be sure to get these soon as some of them need to be personalized. Shipping and prep time might vary depending on what options you choose. Don’t just pick up a gift card this year. Get her something personal and something she will cherish. A Christmas Gift Idea for Mom doesn’t have to be difficult. Make that morning special. Comment on what you loved best. Share this with others who might need inspiration for gift ideas. Good picks. I don know which I would want, I am pretty practical so maybe the cutting board. I liked the first necklace and cutting board. The second is a cool necklace, but if money is tight, the first is very nice also. I bought some wood that I had personalized to set hot plates on as gifts last year. . I think they were well liked so think the cutting board is very nice.